Former Foreign Affairs Sec. 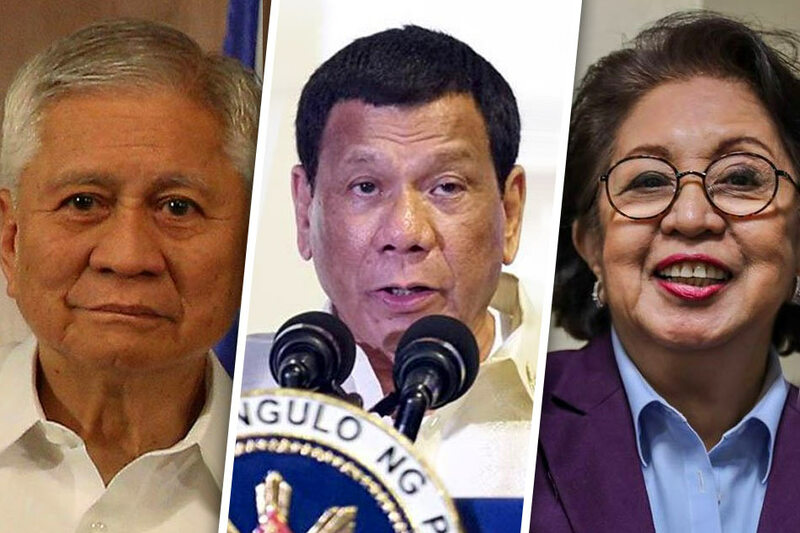 Albert del Rosario advised the Duterte administration that it was time to “unshelve” the arbitral ruling won by the Philippines on the South China Sea. Presidential Spokesman Salvador Duterte said the ruling was never shelved but they have no power to enforce it. All eyes will be on President Duterte as he visits China this month. Every word and gesture from both sides from the present until that trip will be scrutinized. In his speech in Bukidnon on Saturday, the President went after media again after reports of his undeclared wealth came out. He said media can be bought and paid to attack personalities. 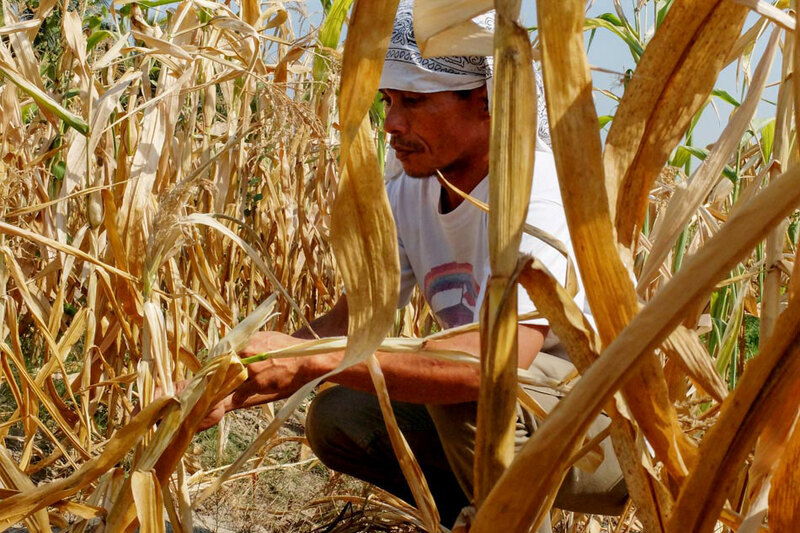 According to the Department of Agriculture, damage from El Nino has reached P5.7 billion. Pagasa said temperatures are expected to go up some more. President Duterte also slammed the Metropolitan Waterworks and Sewerage System (MWSS) in his Bukidnon speech for not preparing for El Nino. But will heads in the agency roll? The military confirms death of ISIS leader Abu Dar in an encounter in Lanao del Sur last month. The confirmation came through DNA tests. But is this really the end of ISIS in the country? Some analysts have said since ISIS is already on the run in the Middle East, they could transfer their theater of operations to the Philippines. Despite the crowds, there will be moments of solemnity and great humility when you trace Jesus’s steps in Israel. 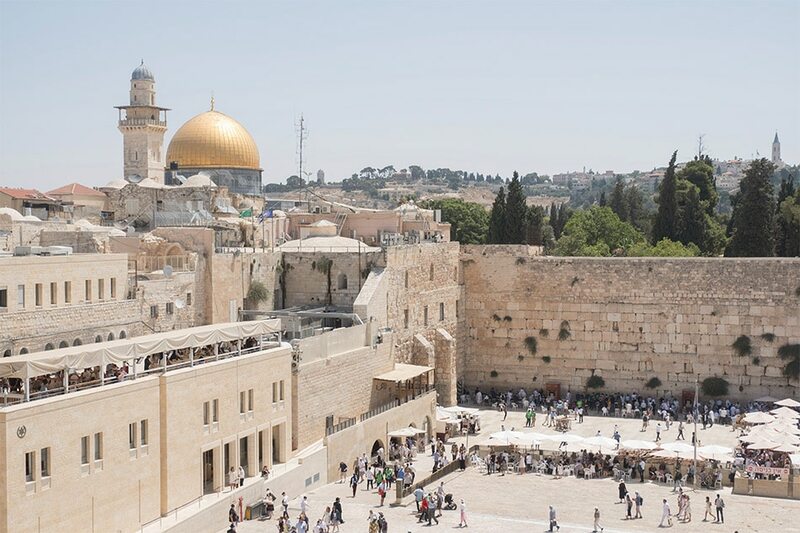 A five-day trip to the Old City makes for an enlightening pilgrimage at any point of the year.